2322 Grayson Valley Dr #2322, Birmingham, AL.| MLS# 832883 | Richard Jacks UABLIVING.com 205-910-2297 | Birmingham AL Real Estate | Contact us to request more information about our Homes for Sale in the Birmingham AL area. Cozy main level condo. No steps. 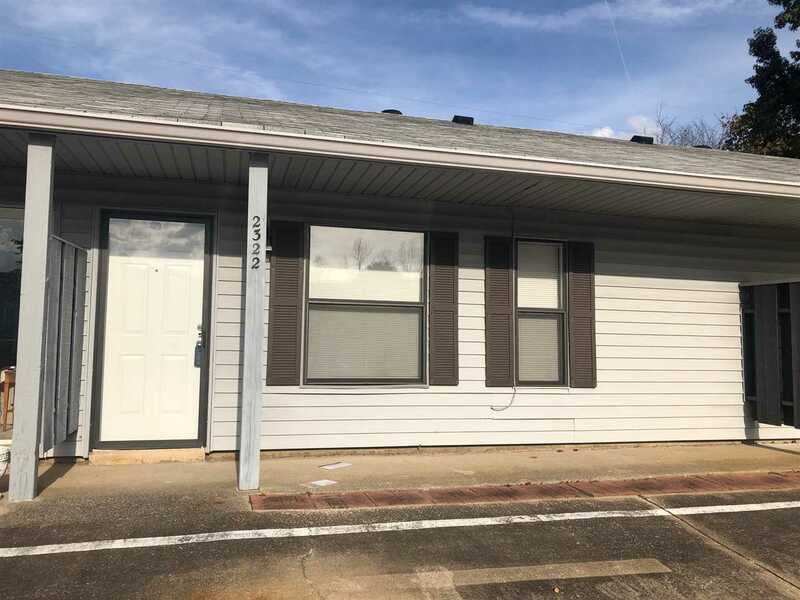 This home features two bed rooms, one full bath, kitchen with an eat in area, and a living room. Rear covered patio. Do not let this one get away. Driving Directions: Grayson Valley Parkway, Right On Grayson Valley Drive, Willow Tree 2.